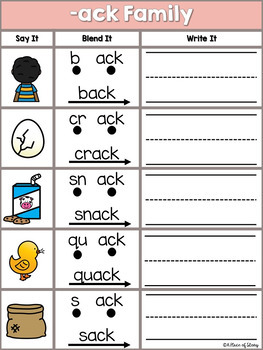 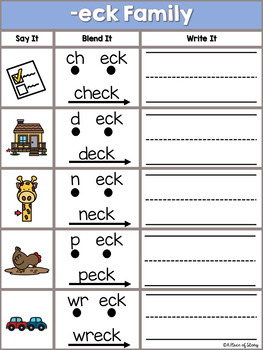 Students will use three skills to practice their short vowel word families in this one convenient center activity. 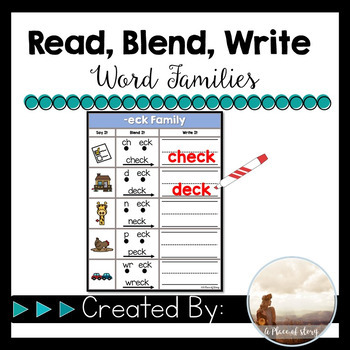 Students will select a word family mat, read the picture word, point and blend the word, and then write the word. 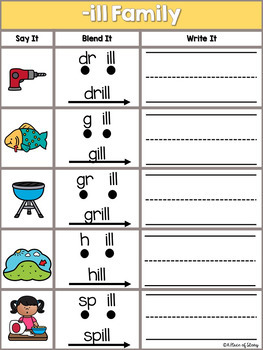 Easy to prep and will last the entire year for a quick go to center!